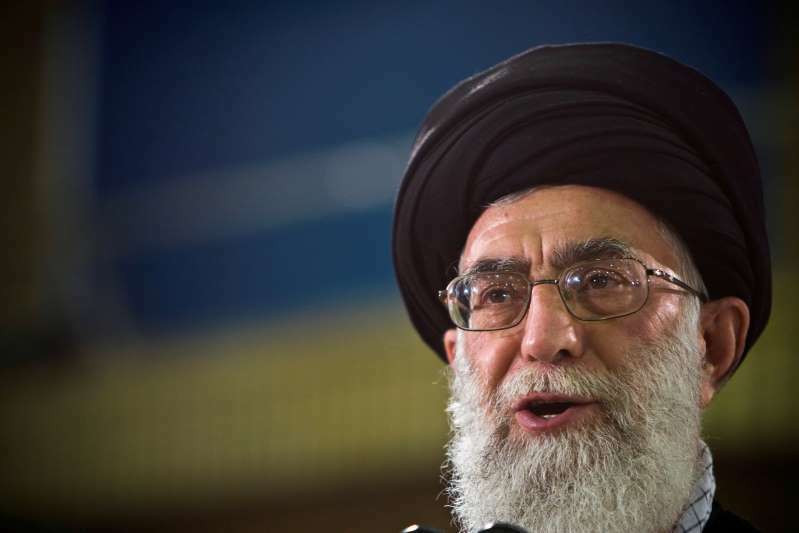 No problem with the United States can be resolved and negotiations are a loss, Iran’s Supreme Leader Ayatollah Ali Khamenei said on Wednesday in a statement published on his official website. “With regard to America, no problem can be resolved and negotiations with it has nothing but economic and spiritual loss,” he wrote. Khamenei also said in the statement that the Iranian people now see a number of European governments as untrustworthy.